moist Archives - What the Forks for Dinner? 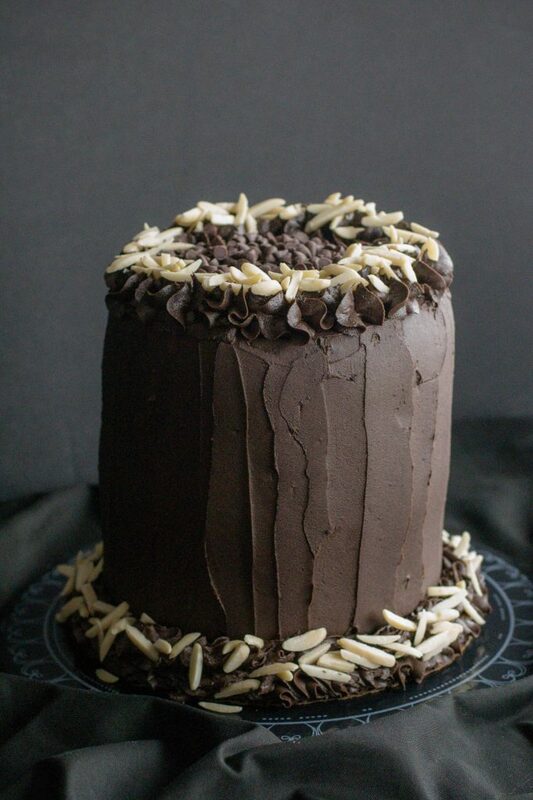 Last week I had a huge hankering for a chocolate cake! 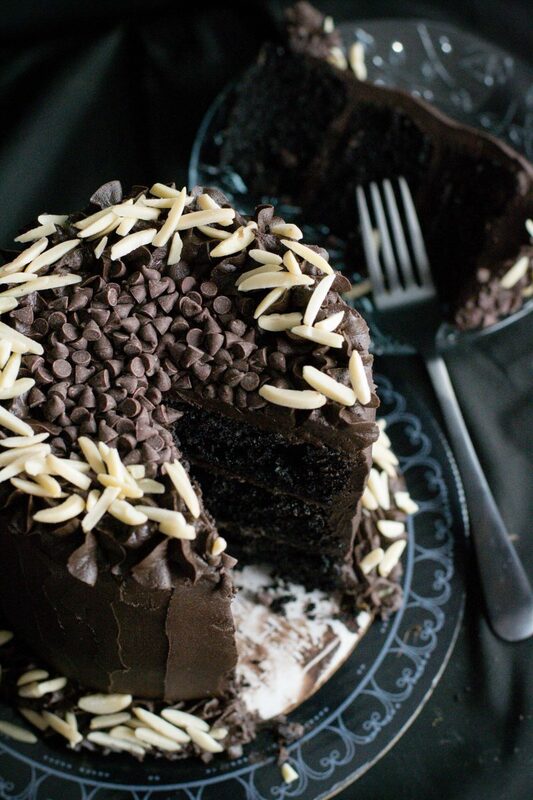 Little did I realize this would be the Best Ever Dark Chocolate Cake! 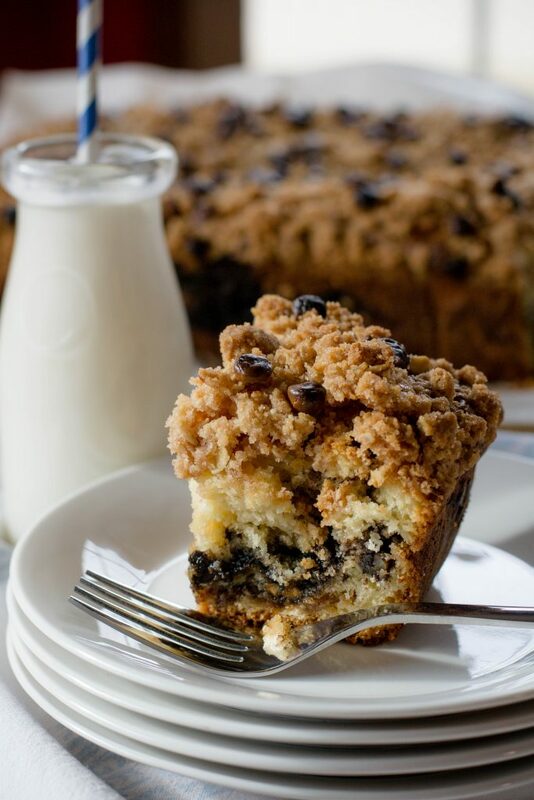 As I’m writing this post today, I see that today is National Dessert Day…..how fitting.